It will not be long before. 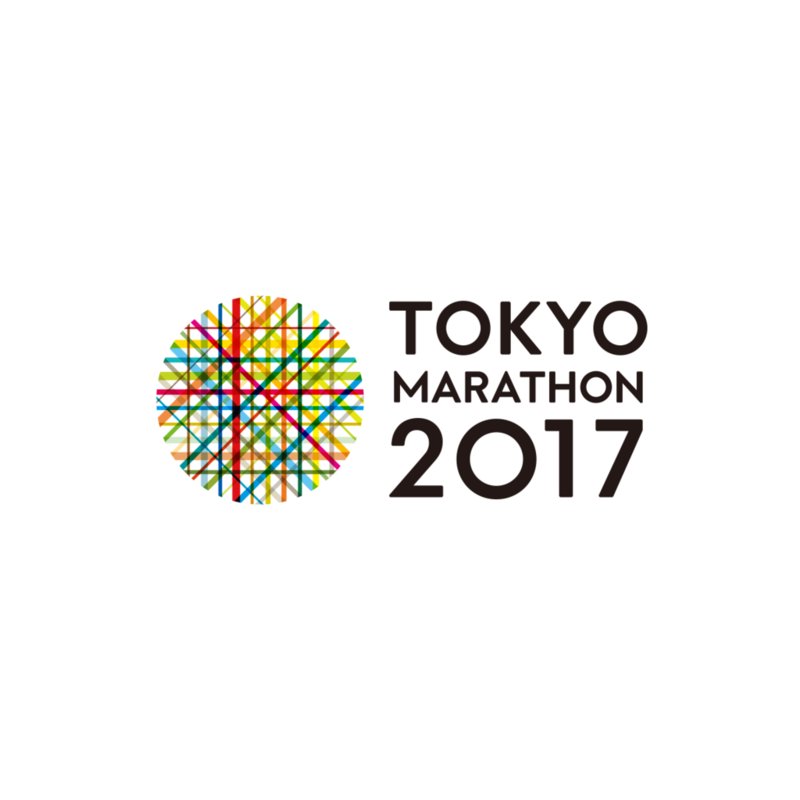 Tokyo Marathon! During the race with "It's too bad!" "My stomach is on ..."
I will introduce concrete, place and number. Sumitomo Real Estate Mita Twin Building West Bldg. There is a certain toilet location every few hundred meters. There is a toilet right afterwards. Even those with disabilities have toilets in 14 places total of 5.8 Km 10.3 Km 10.4 Km 21.3 Km 21.7 Km 22.2 Km 23.5 Km 27.7 Km 29.2 Km 29.4 Km 32.4 Km 33 Km 35.7 Km 38.7 Km. There are many in the middle and the second half. Enjoy the Tokyo Marathon without worrying about anything!